Taking the KTM ETS Ipoh to Rawang train is a quick way to travel from Ipoh in Perak, to Rawang in Selangor, Malaysia. The duration of the journey from Ipoh to Rawang by KTM train is around one hour and 50 minutes. Train numbers starting with EG are ETS Gold services. Train numbers starting with ES are ETS Silver services. ETS Platinum services currently do not stop on this route. Train numbers starting with "90" are services on the Ipoh to KL Sentral ETS route and are the best train to choose. Other services are long distance trains where tickets are not that easy to obtain at busy times. From Rawang Railway Station you can connect to the cheap KTM Komuter services to KL city centre and beyond. If you want to travel on any of these trains, we recommend you book your seats in advance as these trains can be full during busy periods ie weekends, holidays, religious festivals etc. 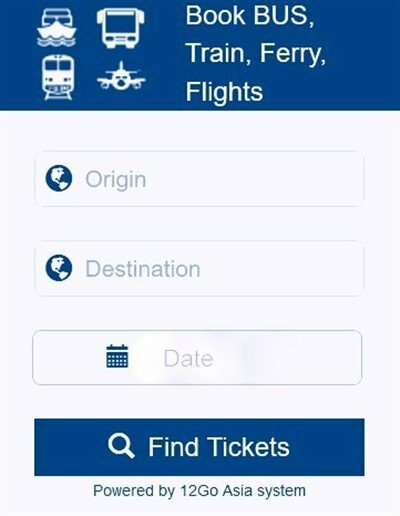 Booking train tickets in advance is easy in Malaysia. Go to the nearest main KTM Railway Station and book tickets directly from the KTM ticket counter (if you go to Ipoh Railway Station, you have to take a ticket and wait for your number to be called). An easier option is to book your seats online. 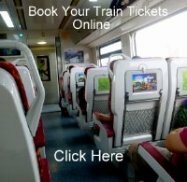 You can book direct from the KTM website or use and online ticket agent (a small admin fee is usually added by the agent).